26/09/2008�� Tent box which would make a cute house box 30.Simple 3D house template from Crafty Visions (scroll to the bottom) Pan di Stelle gingerbread house (paper toys): 66. Simple bird house card-shape template from Chia's Rubber Stamp Art 67. House-shaped cookies by Erika 68. Etsy visual search for House Box. 69. Haunted House by Cindy: 70. Birdhouse & template by Nichole: 71. Gingerbread... Wach the video above to see how easy it is to make these adorable and sweet 3D Paper Gingerbread Houses and make sure to subscribe to our YouTube channel for more fun videos! 26/09/2008�� Tent box which would make a cute house box 30.Simple 3D house template from Crafty Visions (scroll to the bottom) Pan di Stelle gingerbread house (paper toys): 66. Simple bird house card-shape template from Chia's Rubber Stamp Art 67. House-shaped cookies by Erika 68. Etsy visual search for House Box. 69. Haunted House by Cindy: 70. Birdhouse & template by Nichole: 71. Gingerbread... Paper Gingerbre d House Craft. 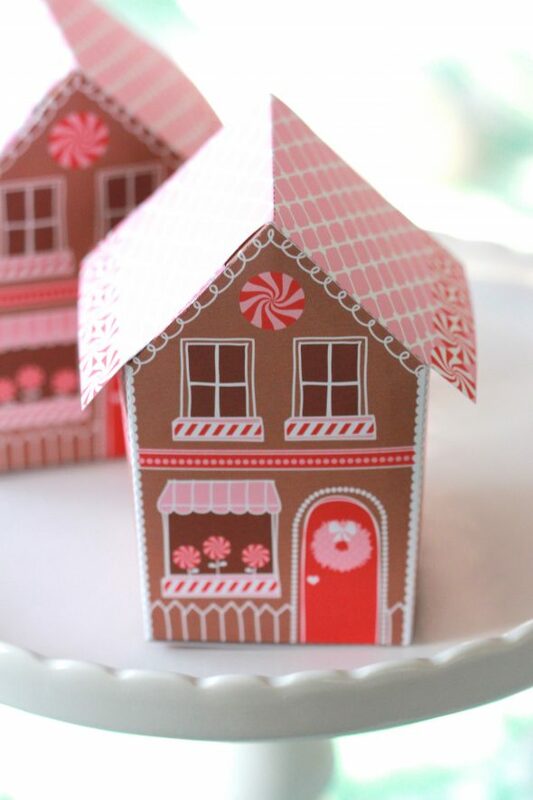 The kid will love making sprinkle roofs and decorating these paper gingerbread houses with the free printables included. Roll out cold dough between parchment paper. With templates as a guide, cut out shapes with a small knife. Transfer with a spatula to a sheet pan. With templates as a guide, cut out �... Use a lightly floured rolling pin to roll out 1 portion of dough on a large sheet of non-stick baking paper until 5mm thick. 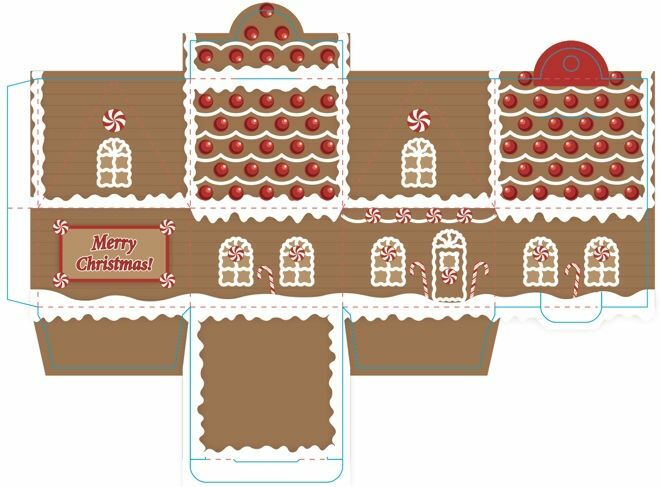 Gingerbread templates Now that you have your dough, select which gingerbread design you want to make and print out one of our free templates. 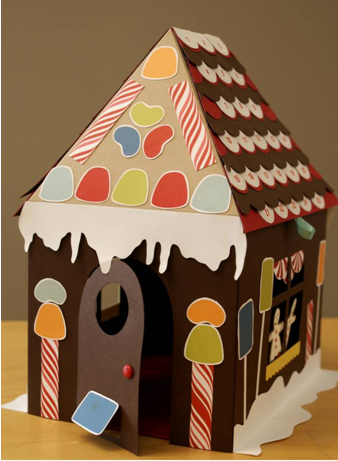 Make a three-dimensional gingerbread house with these simple instructions. Method. 1) If making a 3D house, cut the template out of acetate or use the plastic lid of an old ice cream container. Line 2 large baking trays with baking paper. Divide gingerbread dough into 6 portions. Divide gingerbread dough into 6 portions. To make the side walls, roll out 1 gingerbread portion on a lightly floured surface to a 4mm-thick disc. 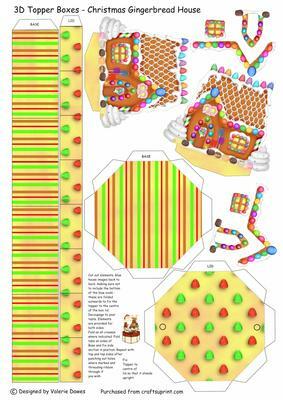 Here�s a fun set of free printables for teaching all about shapes, in a fun gingerbread theme. We�ve had so much fun with our other shape activities that I just had to make one specifically for winter.